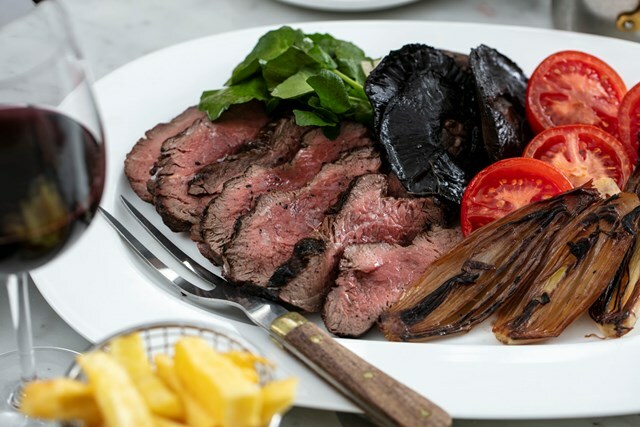 The four-course meat feasting menu comes paired with some spectacular wines. Guests will start with the Chophouse steak tartar seasoned with pickled shallots, grated horseradish and fragrant smoked Applewood cheese which will be made at the table and paired with Dry Land Collection, Chenin Blanc from South Africa. 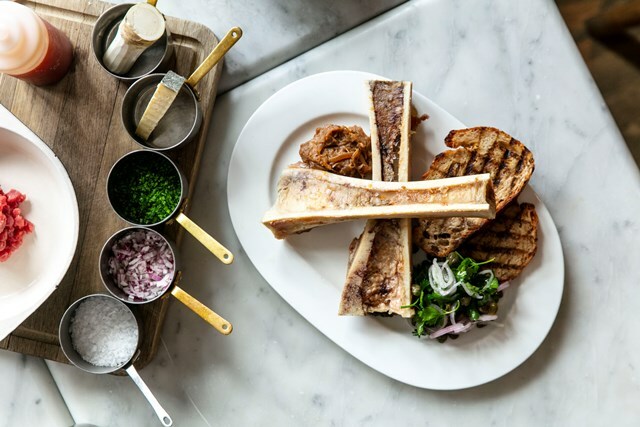 Next up is succulent bone marrow and parsley or devilled kidneys with a sherry and mustard vinaigrette served with freshly baked sourdough and paired with Circumstance, Syrah, Waterkloof, Stellenbosch from South Africa. 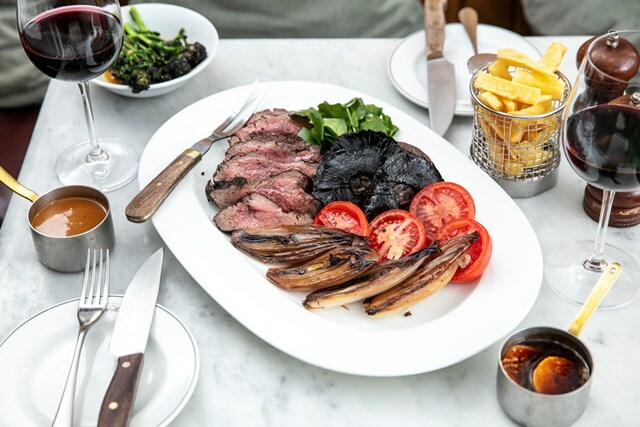 For the showstopper, diners can feast on 550g of Chateaubriand served with Chophouse’s unforgettable triple cooked chips, seasonal greens and a red wine and bone marrow gravy and Chateau De Ricaud, Cadillac, Cote De Bordeaux to accompany it. For pudding, a West Sussex Pond Pudding made of pastry and filled with butter, lemon and sugar is paired with a delicious Union Red Pinot Noir from Chapel Down in the UK.